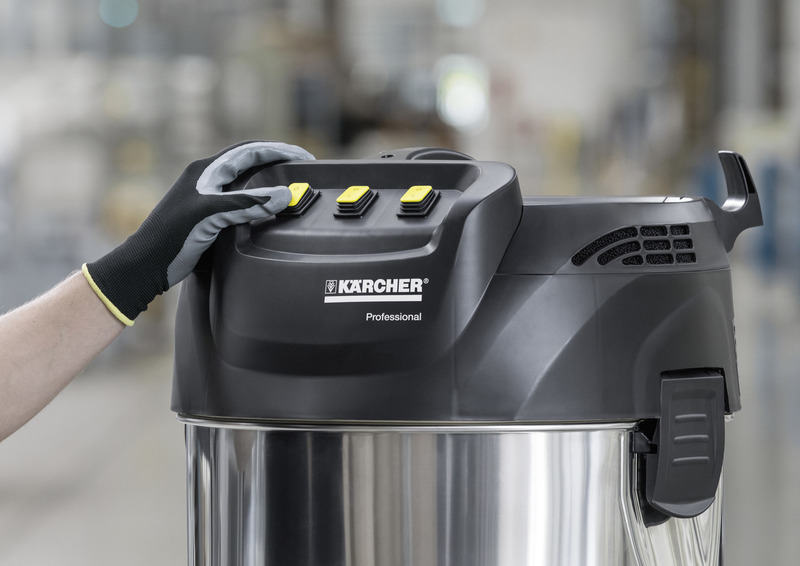 IVM 60/36 -3 15733200 https://www.kaercher.com/tn/professional/industrial-vacuums/middle-class/ivm-60-36-3-15733200.html 3-motor, mobile and robust middle-class industrial vacuum cleaner IVM 60/36-3 for universal use in industry for fine and coarse solid materials. 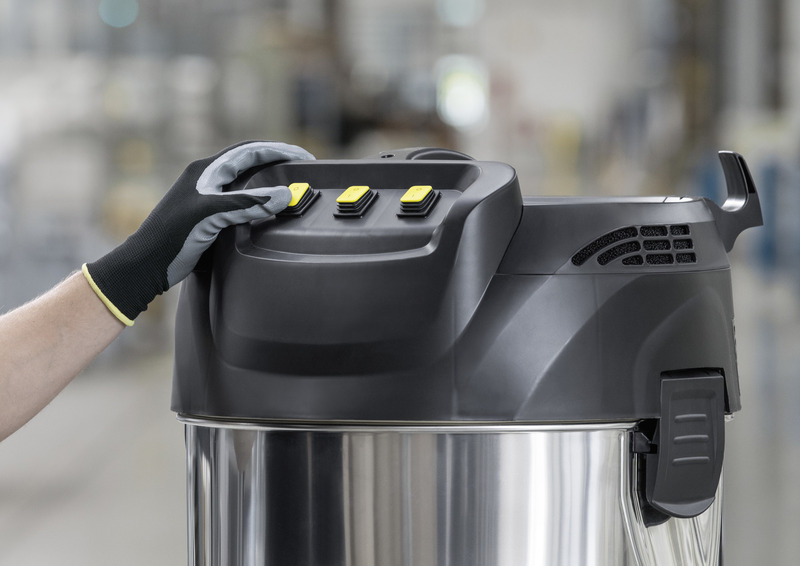 With star filter in dust class M.
3-motor, mobile and robust middle-class industrial vacuum cleaner IVM 60/36-3 for universal use in industry for fine and coarse solid materials. 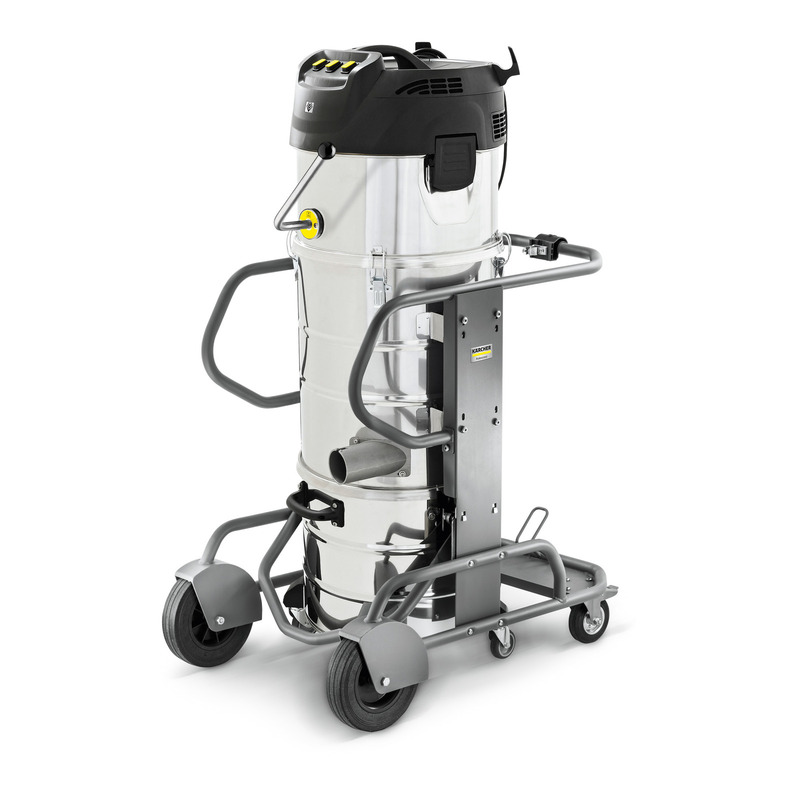 With star filter in dust class M.
Durable, robust, mobile: our 3-motor, middle-class industrial vacuum cleaner IVM 60/36-3 for the universal absorption of fine and coarse solid materials in industrial environments. The reliable machine works in single-phase operation. Each of the three motors can be individually controlled. The large star filter in dust class M with transmission can be cleaned easily, comfortably and reliably. The filter cleaning extends its service life, thus reducing the maintenance effort. The body and collecting container of the machine are made from acid-resistant stainless steel, whereas the housing has been manufactured from resistant steel and has large wheels that simplify transport.